Water damage can be horrifying! You would think it takes drastic flooding to produce harmful effects from water damage, but problems can be created with just a few inches of water. Fortunately, Vallejo Plumbers can significantly reduce these effects with our quick and dependable water damage restoration services. Our team of plumbing professionals provide 24-7 emergency services to respond when you need us most. 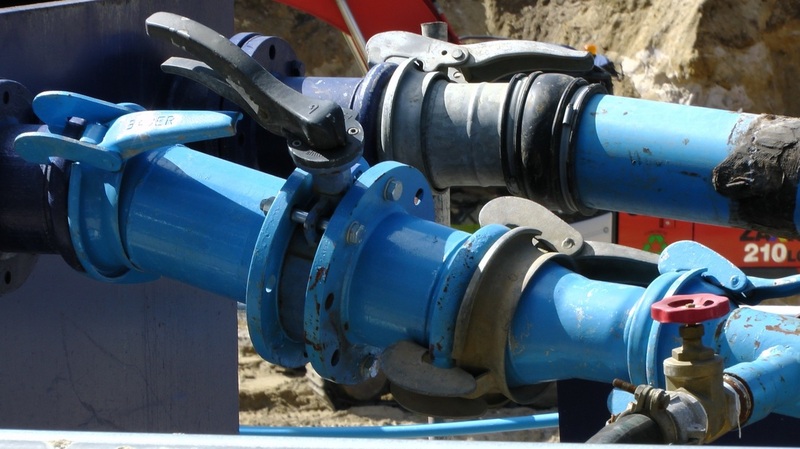 Unlike most plumbing companies, we don't want you to have to wait and let the issue evolve into something more costly. You can depend on us 365 days a year for all your plumbing needs! 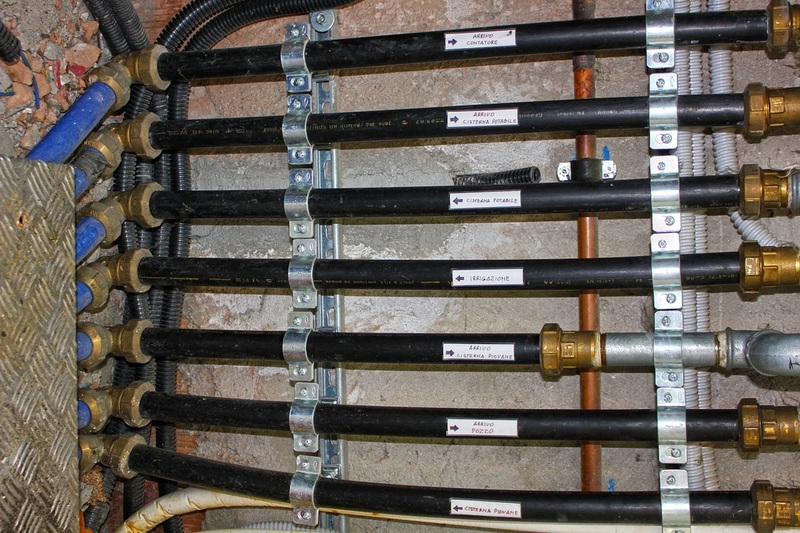 Our customers love the plumbing work we do! 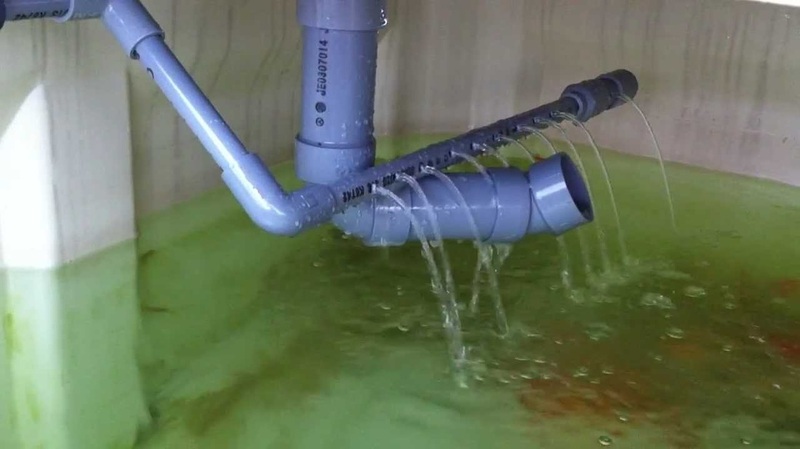 If any of these leaks, overflows, floods, or any other plumbing issues are giving you trouble, please do not hesitate to call the best plumbers in Vallejo, California! We also serve Solano County, Napa County, and the surrounding San Francisco Bay area.